Nifty saw a resistance at 11000. Resistance at 11,000 is a Huge Psychological Resistance At Play in Nifty. On top of that not all stocks have the same weightage on Nifty. Some have more some less. I am sure you may be surprised that currently some stocks are below their level when Nifty was at 10,500 a few days back. Today its at 11,000 still many Nifty 50 stocks and others too are below what they were when Nifty was at 10500. ICICI Bank, Canara Bank, SBI, VEDL, Tata Steel, Tata Motors, Titan, HPCL, IOC, PFC, REC, SAIL, PNB, BOB, Sun TV, Ashok Leyland, LIC etc. Investors who invested in mid-caps a few months back must be getting frustrated and may press the panic button (take a stop loss/sell). This will ensure some of the mid-caps will fall further. 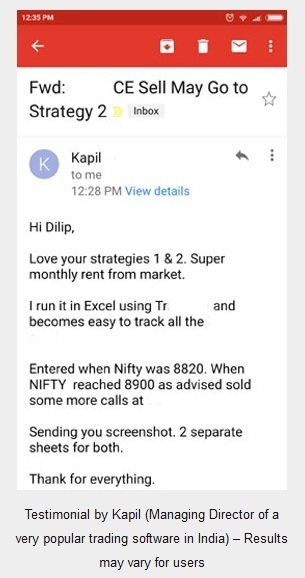 So if you are planning to buy stocks now, do not buy mid-caps. Wait for a clear reversal, then buy. Fact is these things will continue in stock markets. Buy and Hold for years is now a dead policy. 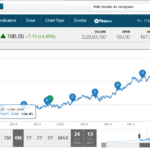 Its better to book profits and reinvest in other good stocks. Fact is only options that too non-directional trading can make a regular income, monthly income, yearly income. 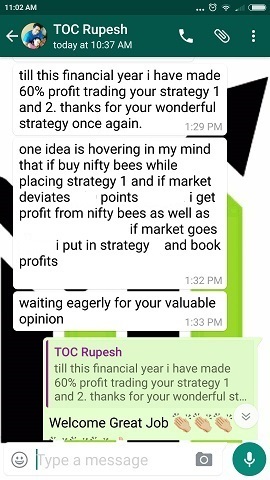 Even if Nifty goes from 11000 to 10000 and then again comes back to 11000 – people who know options non-directional strategies can make regular income. Why? Because options can go from 10 to 100 in minutes and come back from 100 to 10 and expire worthless. If a good traders can understand the logic of options – means what to buy/sell and when and properly hedge it – they will ba able to make a monthly income. Once you do my course you will realize what I am saying is true. On top of that there in no tension involved. It is a slow process of making a monthly income but it makes – month after month – year after year. 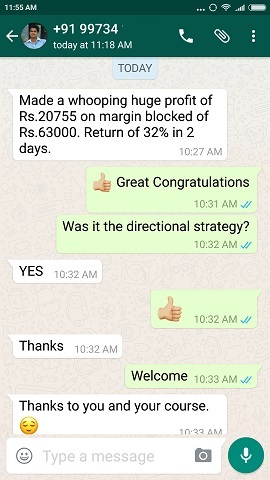 You cannot decide direction of a stock every-time you trade – so its better to be a non-directional trader and keep making profits whatever it is consistently. 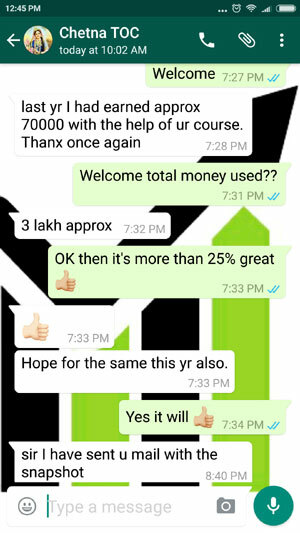 You can enroll for my nifty and bank nifty courses here.